Enjoy the luxury of your own spacious residence (650 m²) that ensures not only peace and quiet but also independence and privacy. The Guest Management and well-trained staff are dedicated to your personal comfort and well-being. 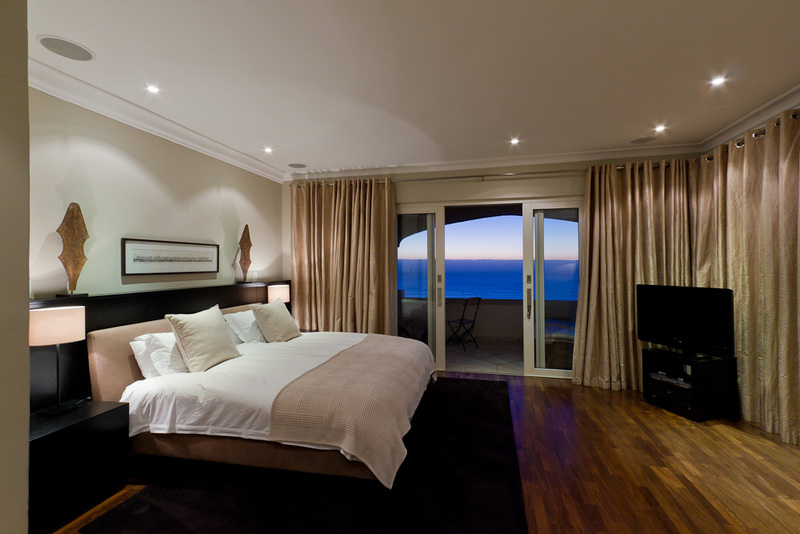 A sojourn at blue in Camps Bay guarantees a stress-free, relaxing holiday experience of the highest possible quality.Every room in the holiday villa has a view of the ocean, from Camps Bay to Llandudno.